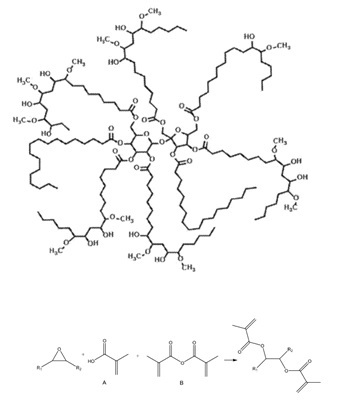 The technologies include the polyfunctional bio-based oligomers, curable coating compositions, and methods of making the materials. RFT-489 is an improvement over the technology described in RFT-459, developed in the same laboratory. This technology is the subject of Issued US Patent No. 9,765,233 and is available for licensing/partnering opportunities.